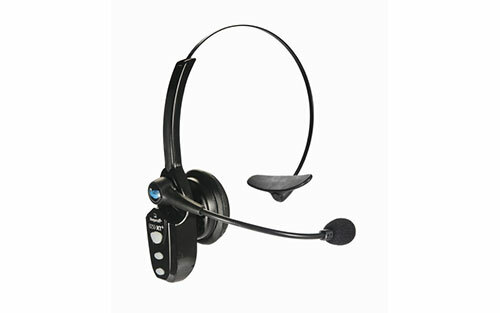 Get the industry’s best Bluetooth noise-cancelling headsets on the market by VXi Blue Parrot. 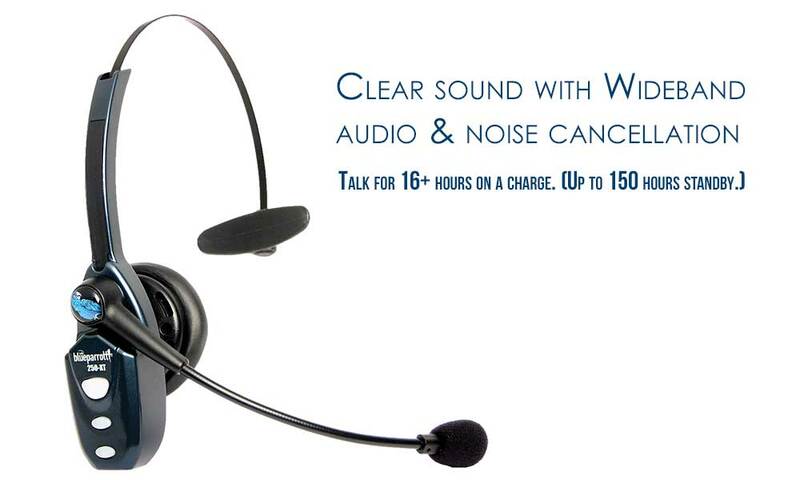 One charge lasts up to 24h of active talktime and cuts out up to 95% of ambient noise. 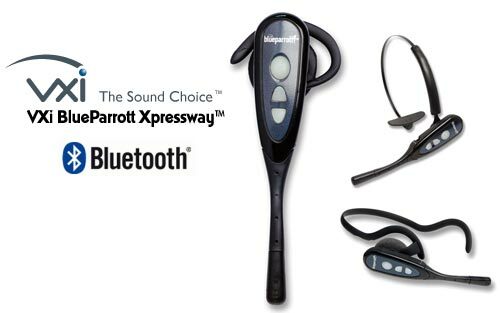 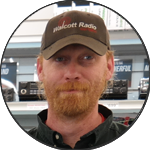 Commercial truckers will love the VXi Blue Parrot Bluetooth headset. 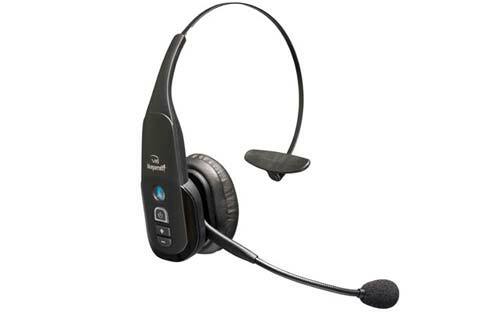 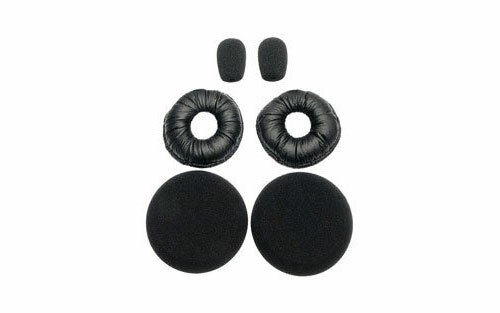 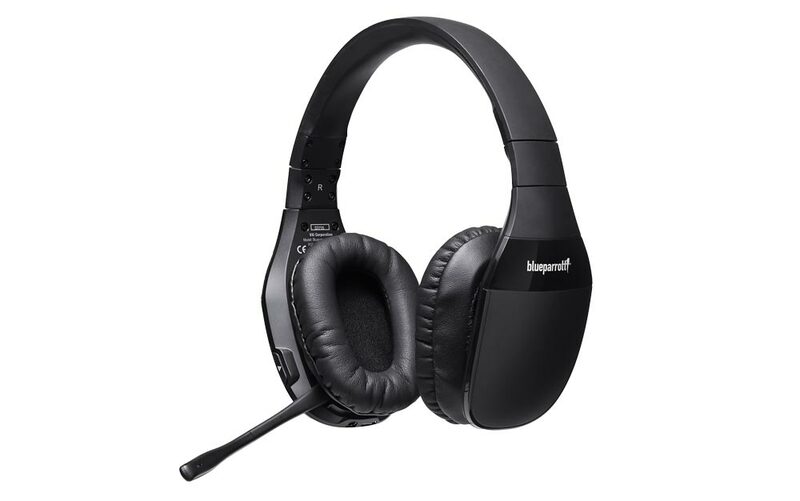 It features excellent noise-canceling to allow you to focus on your call or music of choice. 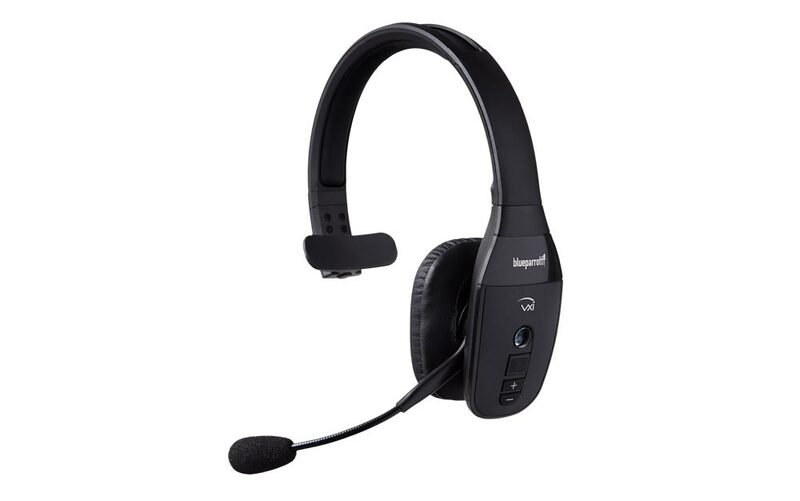 One charge gives you up to 24 hours of active talk time, and each VXi headset comes with a microUSB charger.